Even though the summer is very slowly coming to an end it still is festival season. I have a huge weakness for festival fashion and when I saw these ripped shorts in H&M I knew they will be making an appearance at this years festivals. 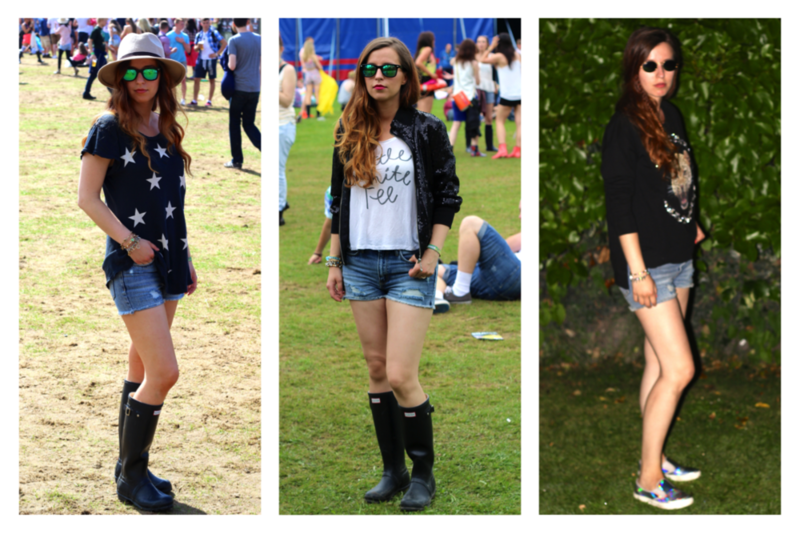 Without further ado, here are 3 ways to wear ripped denim shorts festival style! What do you like wearing to festivals?